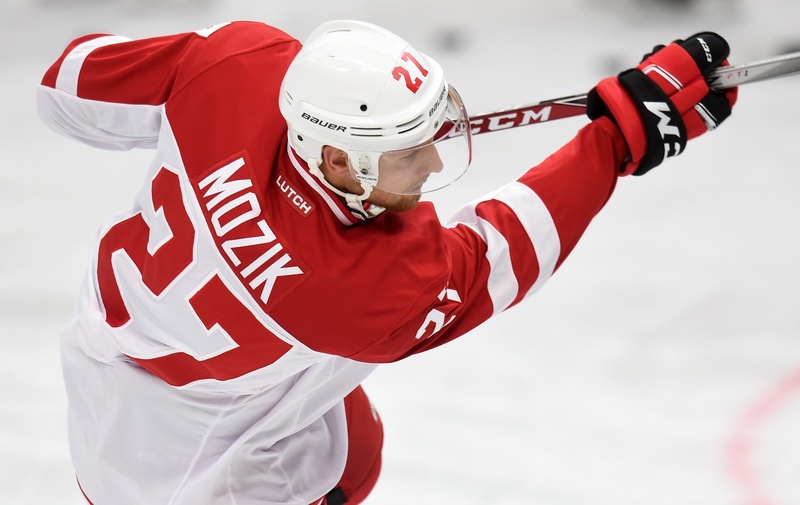 KHL.ru continues its Olympic hockey preview with a look at the Czech Republic roster. Head coach Josef Jandac spoke to us about his players (15 of whom are from KHL clubs), their selection, and the expectations of the team as they prepare to fight for gold in PyeongChang. The hockey tournament at the 2018 Winter Olympics runs from the 14th to the 25th of February, and the Czechs will face Canada, Switzerland and hosts South Korea in the group stage. Patrik Bartosak (Vitkovice, Czech Republic), Pavel Francouz (Traktor), Dominik Furch (Avangard). “I can’t tell you yet which of these will be the number one choice at the Olympics. The main thing is that we are blessed with very good goaltenders. In November the situation with Francouz was a little tricky as he was not getting much ice time, unlike Vasily Demchenko, but by January Pavel was regularly giving solid performances. We have complete faith in our goalies. 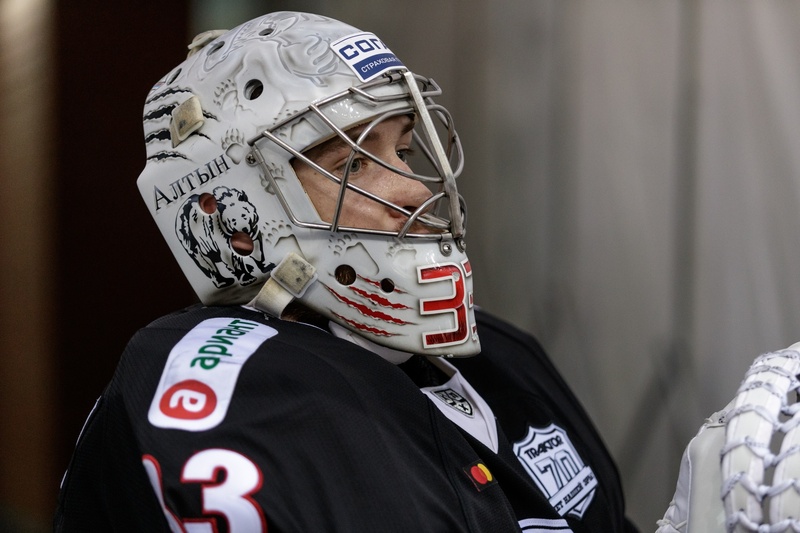 Jakub Kovar is having a really good season at Avtomobilist, but we decided to bring a younger goalie in as a third choice. 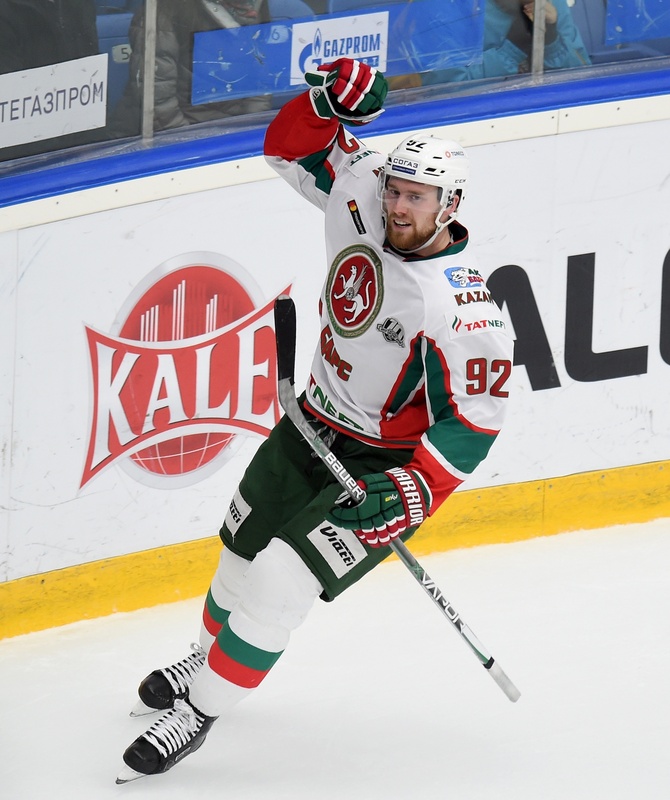 Bartosak is the only one with no experience of the KHL, but I think that might have changed by next year,” - Jandac told KHL.ru. Ondrej Nemec (Kometa, Czech Republic), Jan Kolar, Michal Jordan (both — Amur), Adam Polasek (HC Sochi), Vojtech Mozik (Vityaz), Ondrej Vitasek (Ugra), Tomas Kundratek (Torpedo), Jakub Nakladal (Lokomotiv). Roman Cervenka, Michal Birner (both — Fribourg-Gotteron, Switzerland), Dominik Kubalik (Ambri-Piotta, Switzerland), Petr Koukal (Mountfield, Czech Republic), Jan Kovar (Metallurg Magnitogorsk), Roman Horak (Vityaz), Michal Repik (Slovan), Jiri Sekac (Ak Bars), Lukas Radil (Spartak), Milan Gulas, Tomas Mertl (both – Plzen, Czech Republic), Michal Vondrka (Chomutov, Czech Republic), Tomas Zohorna (Amur), Martin Erat (Kometa, Czech Republic). “Our third guy from Amur, Tomas Zohorna, earned his place because of his performances at the last World Championships. Jan Kovar spent much of his time at Metallurg in a line with Danis Zaripov and Sergei Mozyakin, although a lot has changed. Zaripov has left the club and Mozyakin has had a few injuries. Jan hasn’t scored many points this year, but he’s still one of the finest forwards in our team. He’s strong on the puck and very smart in the face-off. The Czechs' most recent medal was the bronze they won at the Turin Olympics of 2006, but their finest hour came at the 1998 games in Nagano, Japan, where the Czech Republic won the gold medal.